... the sad Stormtrooper slowly met his untimely demise, lost in the vast space of meeting rooms with sinfully boring names such as Boardroom 12. There’s no need for other casualties. Make your conference rooms pop with the Star Wars* Room Name Generator, just in time for international Star Wars day. And May the 4th be with you. * More of a Trekkie? 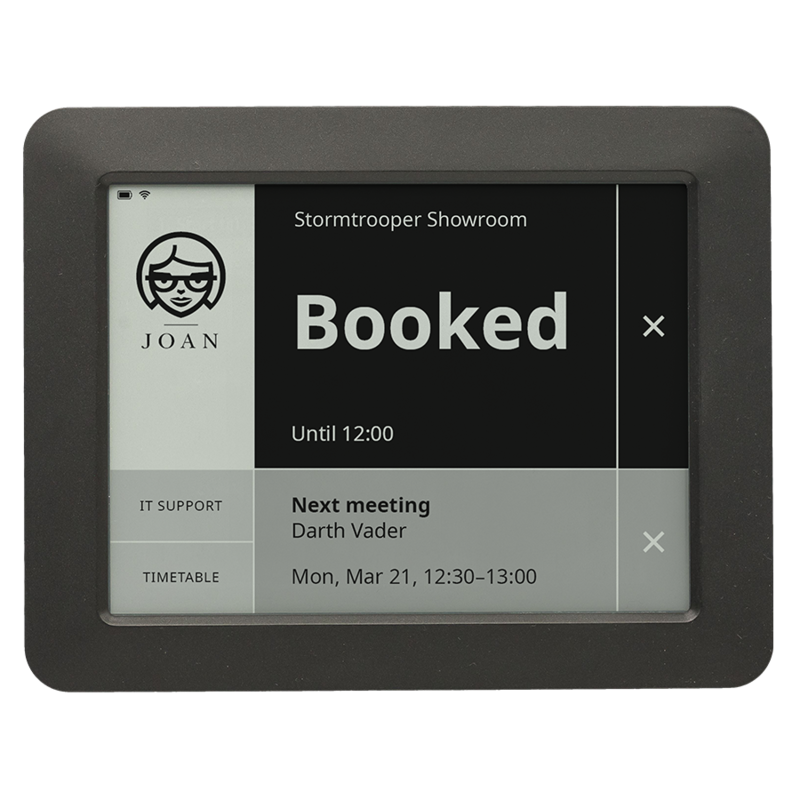 Did you know Joan is the only solution for booking your meeting rooms that speaks Klingon?